If you want the most versatile Glock 17 holsters you’ve ever seen, you are in the right place. 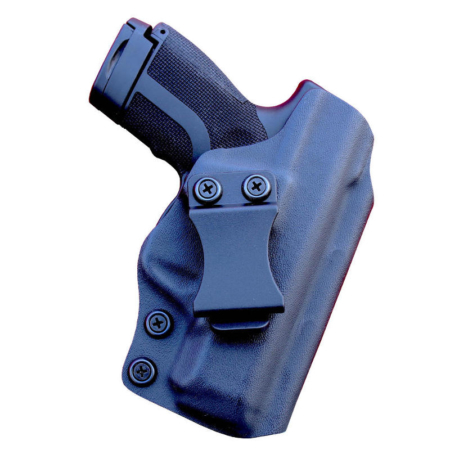 Our No Print Wonder holster is our flagship holster. 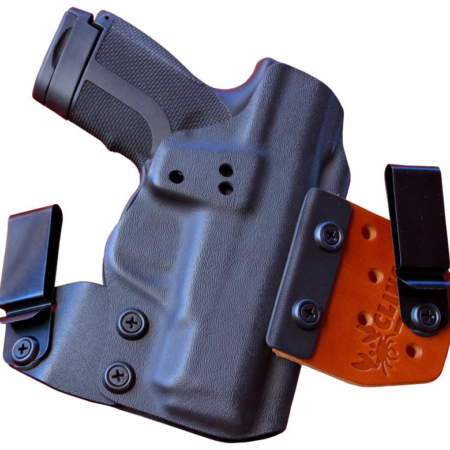 It is the best concealment you will find in an IWB holster hands down. It will conceal your Glock 17 on a level you haven’t experienced yet. Our No Print Wonder is amazing. 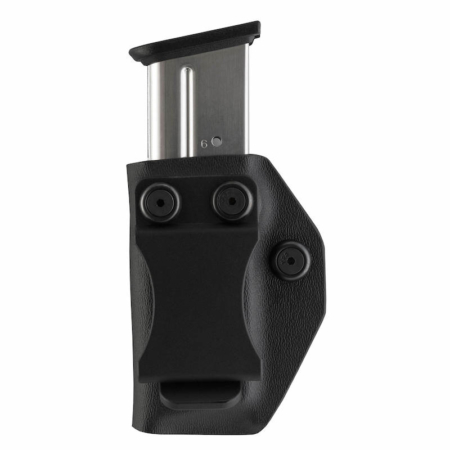 It’s the best Glock 17 IWB holster you’ll find. What’s even more amazing is that it converts into a Glock 17 OWB holster! Our Ultra-Conceal OWB conceals just as well as an IWB holster because it uses the same Cling Tab system as our No Print Wonder. The Cling Tab pulls the grip of your G17 in all the way to your side while the Flex Tab flexes with your body. This allow the holster to pull you pistol all the way in. 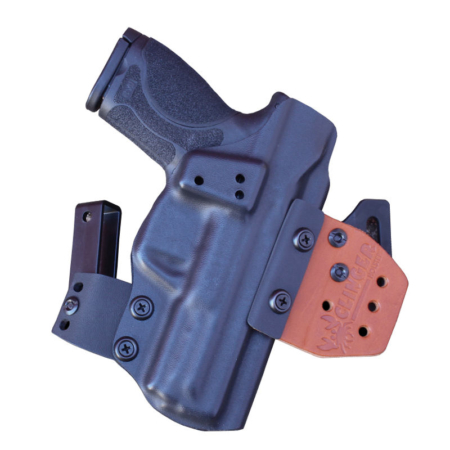 This system is used on both our No Print Wonder and Ultra-Conceal OWB holsters. Plus, both of these Glock 17 Kydex holsters can be converted into our Stingray. The Stingray is our single clip holster. It is a very easy and convenient way to conceal carry. All you have to do the put the holster on is simply slide it into your waistband and clip the belt clip over your belt. Pulling the Stingray off of your waistband is just as easy. Just release the bottom of the clip from your belt and pull the rig out. We also have amazing clipless holsters for your G17 here at Clinger Holsters. It’s called the Comfort Cling. 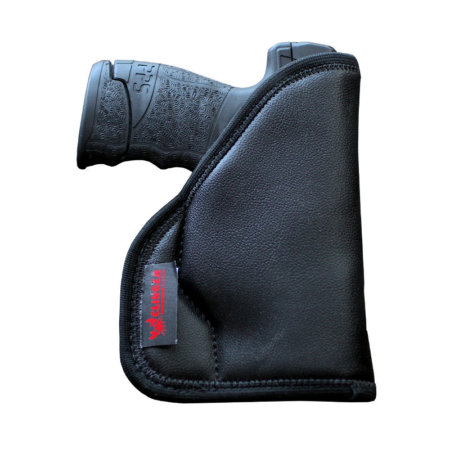 Like our other Glock 17 concealed carry holsters, the Comfort Cling is ambidextrous. It works equally well for lefties and righties. At Clinger Holsters, we build our holsters to have both a small footprint and to be highly concealable. Really though, the two go hand in hand. A small footprint aids in concealment. This is a simple enough concept: the smaller the rig, the easier it is to hide. If you’re carrying a pistol the size of a Glock 17, the last thing you need in a concealed carry holster is a big footprint. That will make hiding this service pistol much harder. 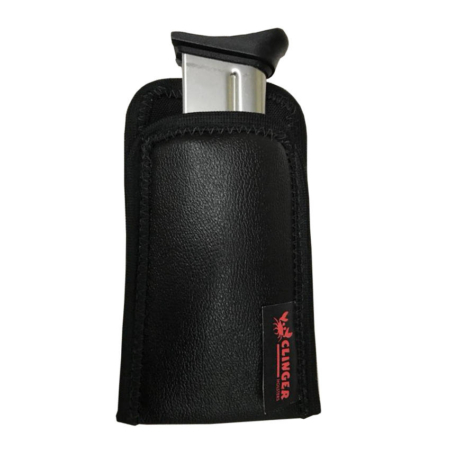 Here at Clinger, we understand the need for a small holster that’s very comfortable yet very concealable. 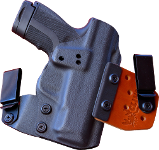 Are holsters come with a Lifetime warranty and a two week buy back guarantee. You can shop with confidence at Clinger Holsters. You’ve found the best Glock 17 holsters money can buy.